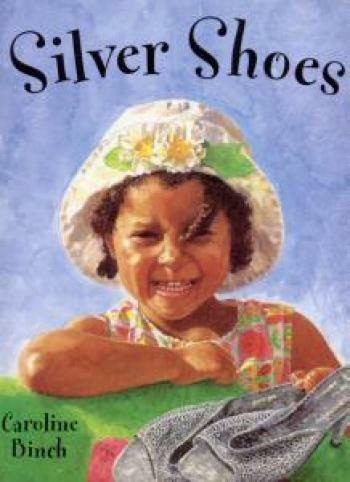 Molly loves to dance and she desperately wants some silver shoes to wear to her first dance class. But her mum says she has to wait and see if she likes the classes first. Nearly all the other girls are wearing silver shoes. To make things worse, Molly’s best friend is one of them! and the Sheffield Libraries Book Award in 2002.